Leon's Welding & Fabrication – Contact Us! 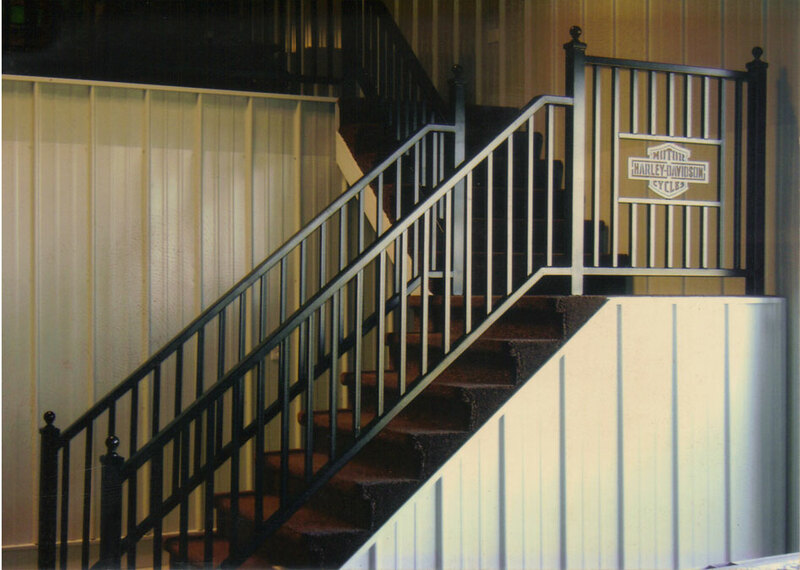 Custom built projects are our specialty. Leon’s Welding & Fabrication, LLC is a family business, owned and operated by Leon and Melinda Pfannenstiel. Leon’s is a small manufacturing/job shop employing fifteen employees. 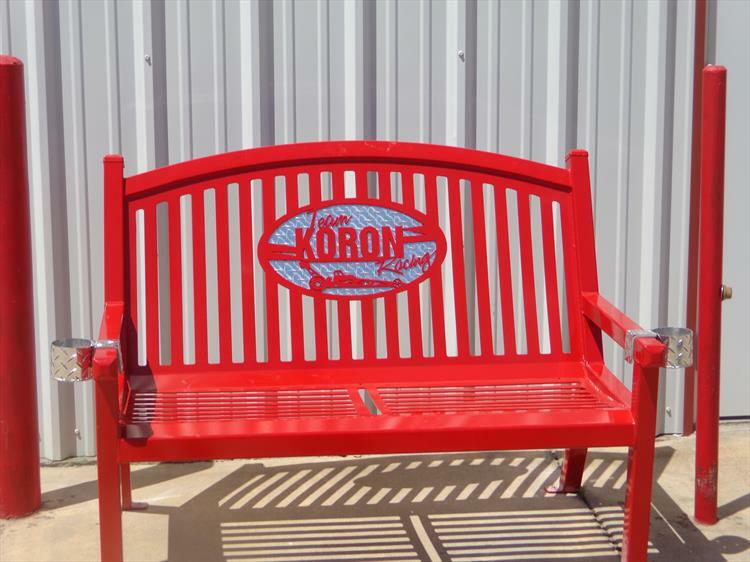 Leon has been welding and designing metal projects for over 30 years. Leon is a pipeline welder and carries an API 1104 certification and is certified with a number of oil and gas companies. He also spends much of his time working with clients going over their blueprints and/or designing their projects. Along with managing the company, Leon also works in the shop overseeing his employees on their projects as well as construction of his own projects. Leon’s has a small fleet of five portable welding service trucks, each capable of welding steel, stainless steel, and aluminum, a mobile sandblasting and media blasting service, and a powder coating division. Melinda manages the office and is the safety coordinator and operations director of the business. 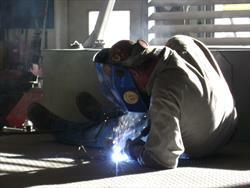 Leon’s Welding & Fabrication, LLC’s credentials can be found on ISNetworld.